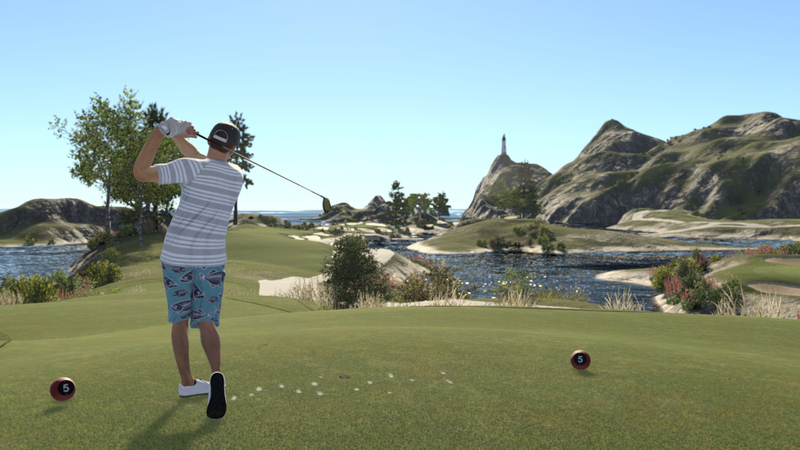 When The Golf Club 2 released it faced major problems due to its servers which rendered the game largely unplayable for three days. Thankfully ever since it’s been functional and stable but there remained some ways in which the performance could be improved. The first patch for the game is already out on PC and just now has gone out on PlayStation 4. The wait due to the certification process with Microsoft could be only a few days away a week or two even if everything goes smoothly. ♦Society and Career stats updating with less delay from the server. ♦In-Game leaderboards updating with less delay from the server. ♦Less time delay between turn based shots with rivals/friends. ♦We have added the ability to donate to a society’s bank from your personal wallet. ♦We have added an active course filter to show all course with active rivals on them. ♦A setting has been added to turn off the ball label for ghosts and rivals. ♦Rebalanced AI for Career Mode. The delay in seeing your own score on the leaderboards especially was bothersome when playing tournaments, and being able to donate coins to a society is a neat way for members to help support them. Also noted for the patch by developer HB Studios is a fix for intermittent lag that has adversely affected backswings. My initial impressions on PS4: menus load much faster and leaderboards keep up with your score, but the hitching on has actually worsened and affects more shots.